Award Pins are Pins that are Given Out for Recognition for Some Type of Accomplishment. Whether it be years of service or special achievement, the employee or volunteer feels as though that they are being appreciated and that their service is viewed as worthy. These pins are often given out at annual celebrations or a specific award ceremony that explains to the other organization members and the public of the accomplishment of the individual receiving the award. Cost is usually the number one concern when it comes to businesses and organizations. 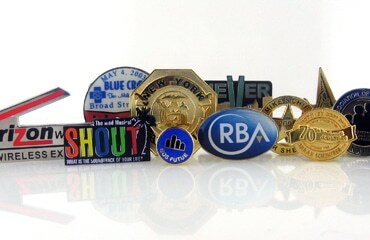 Award pins are one of the least expensive and highest return on investment opportunities there are for an organization. The cost of these awards pins are minimal when compared to bonuses and other forms of employee incentives. 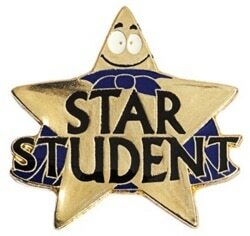 The unique part of award pins is that it can be worn throughout the year and be used to outwardly display the accomplishment of the individual. This accolade accomplishes two things, the first is that the employee has a sense of pride and secondly it makes the public feel confident in the member’s abilities as well as the organization as a whole. They are often displayed either on a lapel or often times on a lanyard that is worn around a person’s neck. Award pins are are given out for recognition for some type of accomplishment. Years of service, honor role, or special achievement, the employee, student or volunteer feels as though that they are being appreciated and that their service or excellence is viewed as worthy. These pins are often given out at annual celebrations or award ceremonies that explain to the other organization members and to the public of the accomplishment of the individual receiving the award. Cost is usually the number one concern when it comes to businesses and organizations. Award pins are one of the least expensive and highest return on investment opportunities there are for an organization. The cost of these awards are minimal when compared to bonuses and other forms of employee incentives. Award pins also have a more personal touch when an authority figure or boss gives you one it makes you feel like you truly went above and beyond what was asked. Now you have a keepsake to remember your achievement forever. These pins are a terrific method to improve self-worth, they are likely to become a lifetime treasure and also a continuous token of your life’s success. Each award pin can represent an achievement or accomplishment in your life where you can develop an excellent tale to tell your grandchildren someday or whenever you really feel like going down to memory lane. 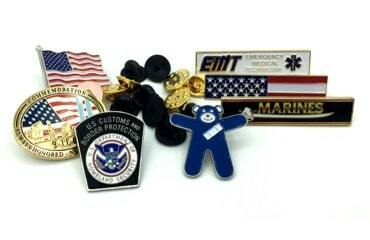 Employees throughout the nation wear and also screen lapel pins they’ve gotten. Stop in any sort of local grocery store mart, and you’re likely to see a cashier or stock employee putting on a lapel pin suggesting their years of service, or an additional promotion. Numerous firms distribute recognition honors to staff members throughout meetings, conferences, or to reward them for a task well done. A jewelry-quality pat on the back if you will. Lapel pins are impressive discussion starters, as well as are worn proudly by those who get them as a benefit. Workers who get rewards for their efficiency are far more likely to keep efficiency up, declare in their tasks, and also refer more customers to your company. 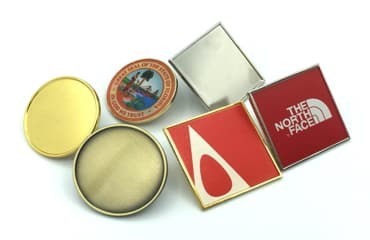 Employee recognition pins are a great method to reward employees, and can be personalized with a company anything, logo or motto else you can create! There are many businesses who focus on employee gives and personalized pins that could custom-make one for your firm. 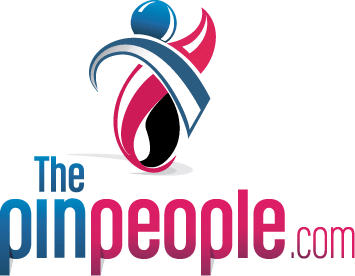 There was a time when a new employee could be expected to remain for years, growing with the business and also retiring after 30 and even 40 years of service. These days our society is much more mobile, and those lengthy interactions do not frequently occur. Rewarding long life, though, is one method to not just offer staff members an incentive to remain, but to improve spirits among the labor force. Even a small token like an innovative, top quality pin for an award declaring years served is enough to inform your staff members that their commitment has not gone unnoticed. Every person wants to feel valued as well as valued, revealing recognition as important as a raising or a reward – probably much more so. Apart from the reality that these pins are a great means to enhance self-esteem, they are also most likely to come to be a lifetime treasure and a constant memento of your life’s success. Each award pin can represent a phase or episode in your life where you can produce a good story to tell your grandchildren someday or whenever you feel like going down to memory lane. Award pins are without a doubt a real prize to look at.